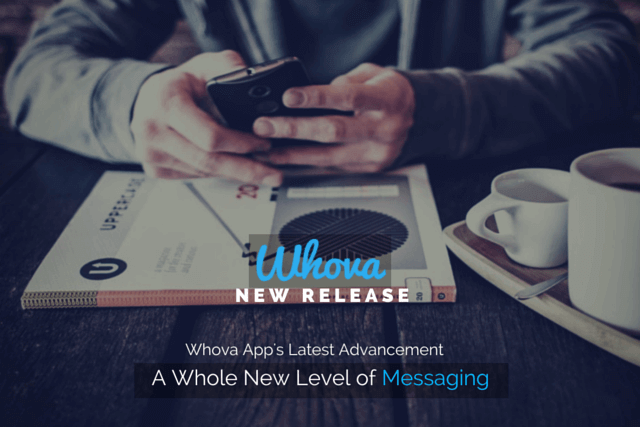 We’ve taken Whova messaging to the next level so that you and your attendees can rejoice in meaningful and effective communication. 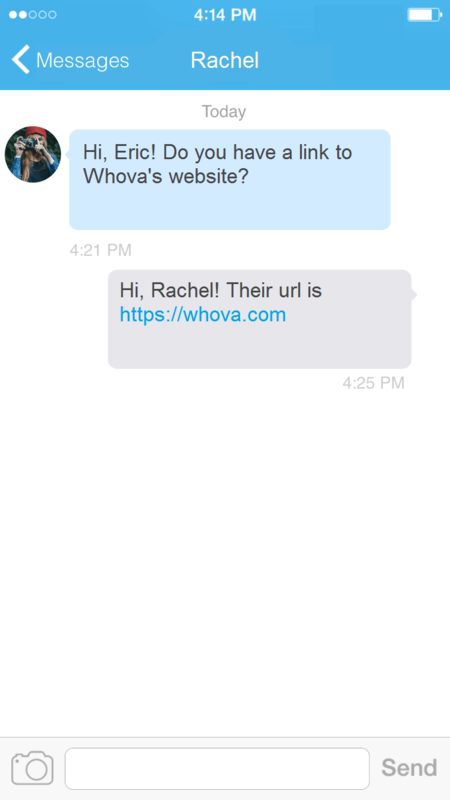 Anyone can up their chat game by sending pictures, links, emojis, and more. 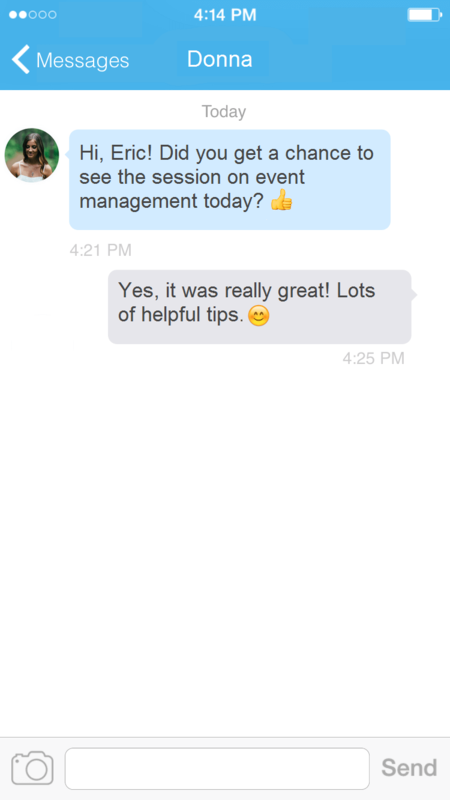 With our improved messaging features, you’ll see an increase in event networking, engagement, and even the number of thank you’s from attendees! Messages will be sent at the drop of a hat! 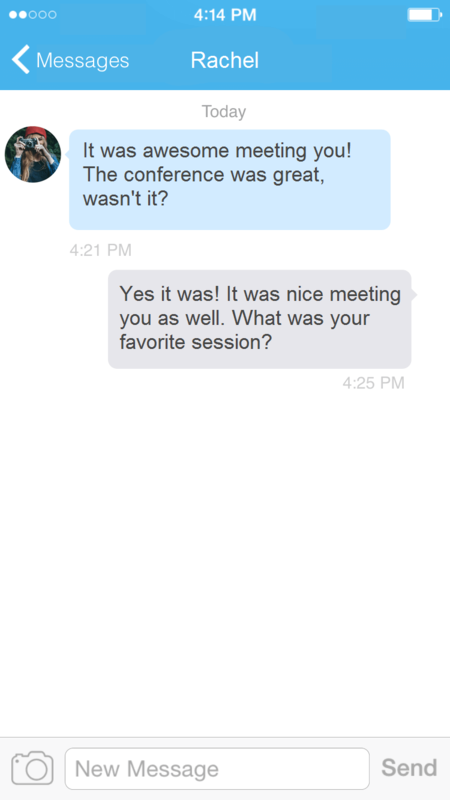 By sending and receiving messages instantly, attendees can enjoy uninterrupted back-to-forth discussions. This instant chatting will prove to be a more-than-useful feature for attendees as they can ask questions, grow their network, and more at what seems like lightning speed. 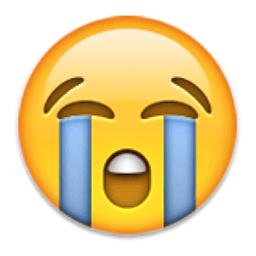 Let Out a Smile: Emojis! Our messaging now supports the fun that is emojis! Attendees can let other participants know that they loved that panel , are now incredibly tired after a long (but amazing) event , or are sad that it’s over ! These awesome emojis will help attendees fully express their emotions and make their conversations have much more character. Give and Receive: Share Photos and Links! There’s more to bring to the conversation with our app’s ability to share links and photos. Attendees will find these features to be absolutely valuable as they link to blog articles and homepages, and share group photos and beautiful shots of the venue. 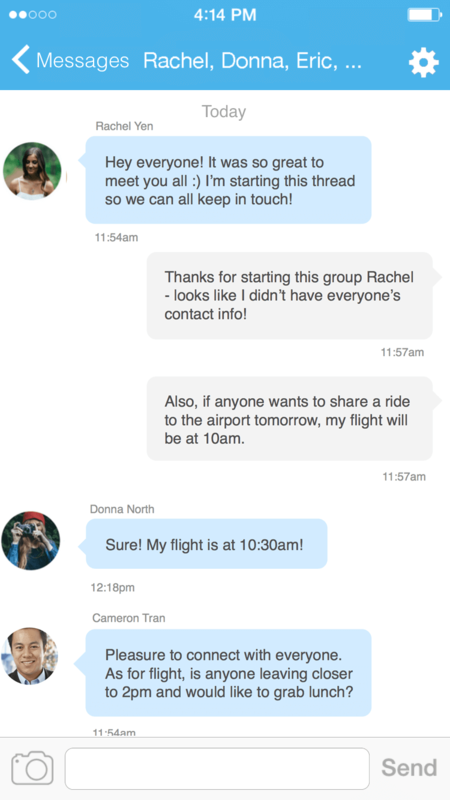 Your attendees now have the ability to dynamically chat with multiple people via our group messaging system! All attendees included in the group chat will receive messages smoothly and quickly allowing everyone to stay on the same page, ask questions, collaborate, and share information with ease. We’ve put our all into ensuring that our new messaging features bring communication to a whole new level for you and your attendees. From instant chatting, to photo sharing, we know that the conversations between your attendees will be rich, meaningful, and effective. We’d love to know what you think! Leave us your comments below.